As fall rolls into winter, a performer’s biggest fear becomes cold and flu season. While those who work a 9-5 job might be able to trudge to work as a cold starts to set in, when you're trying to train, a cold could set you back weeks of diligent training. Getting sick takes on a whole different meaning for performers who can’t just take a day off, because their entire cast is counting on them to do something only they can do. 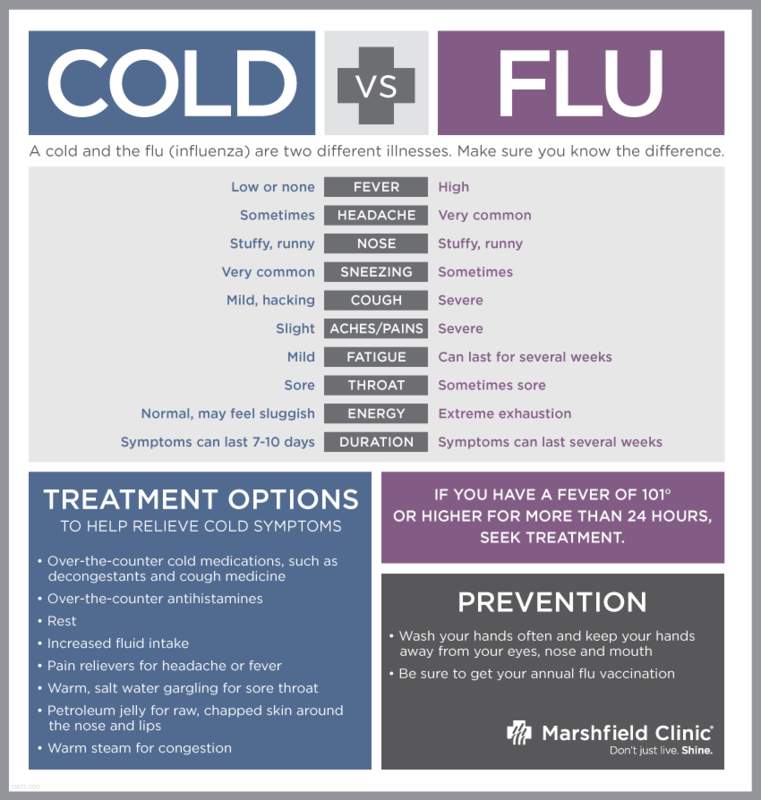 According to the CDC (Center for Disease Control), adults in the US have an average of 2-3 colds per year. Not only that, but colds and are the main reason people call out and miss work or school. Most of us have heard time and time again to "wash your hands," "don’t touch your eyes and mouth," and "avoid sick people" to avoid getting sick. But there are more preventative and active things one can do to stay healthy during this seasonal change. Sometimes the media's constant bombardment of information makes it difficult to sort through the facts vs companies trying to sell to consumers. Lucky for you, I was one of the many who caught a cold, so I decided to put my bachelor's degree in science to good use on my rest day and sort through what had scientific backing and what didn't. Sleep is often mentioned as a preventative and curative measure to be taken against illnesses, and it's not without proven reason. A mountain of scientific evidence shows that people who get less sleep are more likely to develop a cold or flu after being exposed to the virus. According to a study by Aric Prather, when exposed to the common cold, adults who averaged 5-6 hours of sleep were four times more likely to catch the cold than those who slept at least 7 hours per night. Sleep is a very interesting and puzzling thing, since there is still no concrete evidence why our brains need the rest. But most theories center on the idea of that this slumber is acting as a “flushing out” period for our system. Some studies show our T-cell count (the immune cells that fight disease) decreases and inflammatory cytokines (chemicals your body releases to signal that there is an infection happening) increase when we are sleep deprived. This means that the body is constantly being damaged by the cytokine signals that are trying to alert the body, and there aren’t enough immune cells to fight these viruses. Other studies have shown that people who are sleep deprived are more susceptible to the flu even after receiving the flu vaccine than those getting adequate sleep. Whatever the reason, there is a clear link between getting enough rest and preventing/relieving symptoms of the common cold or flu. While this won't help much after you've already gotten it, getting the flu shot is much more important than you might think. I've fallen prey to the idea that "I'm healthy enough, I don't need it." There is a lot of misinformation and misunderstanding about the flu vaccine that needs to be cleared up. Flu activity tends to peak in January or February, but can last through May, so even come Christmas time, it isn't too late to get the vaccine. Many pharmacies offer free and low cost flu vaccines, so there is no excuse to not get one. Just because you never the flu doesn't mean you shouldn't get the vaccine. For healthy people, you don't really need the vaccine - while the flu might knock you out for a few days, you will most likely recover without any complications. However, at risk and immunocompromised populations such as children, elderly, or sick people benefit the most from the general populous receiving the flu vaccine. To this population, influenza is a life and death disease. You being vaccinated can help prevent you from passing along a virus you might not even otherwise realize you have. While the vaccine covers three or four of the most common strains each year, there is a possibility of catching one of the less common strains. Antioxidants: In general, antioxidants are key in so many aspects of a healthy lifestyle, a cold/flu prevention are no different. Simply put, these chemicals protect the body from damage caused by free radicals; highly reactive byproducts that try and steal electrons from healthy cells in your body. Antioxidants that you may have heard of include beta carotene, Vitamin C, and vitamin E. Blueberries, goji berries, dark chocolate, pecans, kidney beans, cranberries, green tea, and garlic are all foods containing high amounts of antioxidants. Bioflavonoids: these chemicals boost the immune system and can be found in many citrus fruits as well as green peppers, cherries, and broccoli. Vitamin D: Research has shown that Vitamin D levels have a huge impact on staying healthy, and their depletion from lack of sunlight in the winter means many of us don't get adequate amounts. Your body is able to synthesize the Vitamin D you need by being outside in the sun for a minimum of 15 minutes a day, however consuming things like wild salmon, canned tuna or sardines, egg yolks, and fortified milk will help you maintain your Vitamin D levels even with the gloom of winter. Protein: In a meat-obsessed United States, it's rare to see anyone low on protein. But athletes (and circus performers) need to ensure they consume adequate amounts of protein each day. Especially when it comes flu season, having enough protein for the body to repair is crucial. Whey protein in particular is very beneficial, as it contains a high content of sulfur-containing amino acids (building blocks of proteins), which are necessary for the biosynthesis of glutathione. Chicken soup: Yes, it's true, chicken soup is indeed good for the soul, though while on a pescatarian diet, I have not had chicken soup since high school. Thought it isn’t a nutrient category, I’ve seen it pop up in so many articles that I had to include it. Chicken soup has been scientifically proven to help ease flu and cold symptoms. The broth helps release the mucus as hot fluid causes dilation of blood vessels, which causes increased blood flow allowing the musous to flush everything out. The broth is also hydrating, and the salt in the soup will help your body retain the water. Some research has also shown that chicken soup can help reduce inflammation as well. And on top of that, the homey feeling chicken soup gives feeds your heart, and half the battle is just getting through the cold. Prevention.com lists a great meal plan for when you have a cold vs flu. Check it out here. I am a huge proponent in the benefit of probiotics. Recently, researchers have been discovering the vast impact our gut health has on everything else in our body, and the right probiotics are one way to help that along. Probiotics have also been shown to reduce the severity of viral respiratory tract infections by increasing cytotoxic T plus T suppressor cell counts and T helper cell counts. There are also a number of probiotics in pill form, however not all of them are beneficial. If you choose to take probiotics, make sure you do your research and find which ones have been proven successful. The gut is a very harsh environment, and many bacteria don’t survive the way down to your gut, so ensuring you choose a probiotic that will remain viable until it reaches your gut is critical. Though opening a window during the winter won't kill viruses, as they are incredibly heat tolerant, it will circulate what is most likely otherwise stale air. This won't help you if you've already caught a cold, but if you haven't yet, this could get any viruses that are floating around your house out, and lower your likelihood of catching something. Vitamin C is one of those things most people automatically associate with preventing the common cold, however it has been a source of scientific debate for over 60 years. I mentioned Vitamin C earlier in the healthy eating section, because Vitamin C is defintinitely important in regards to micronutrients. But what I’m talking about here is mainly people’s obsession with Vitamin C supplements. Part of the reason Vitamin C & the common cold reveloped such a strong correlation was due to a Nobel Prize-winning chemist Linus Pauling. 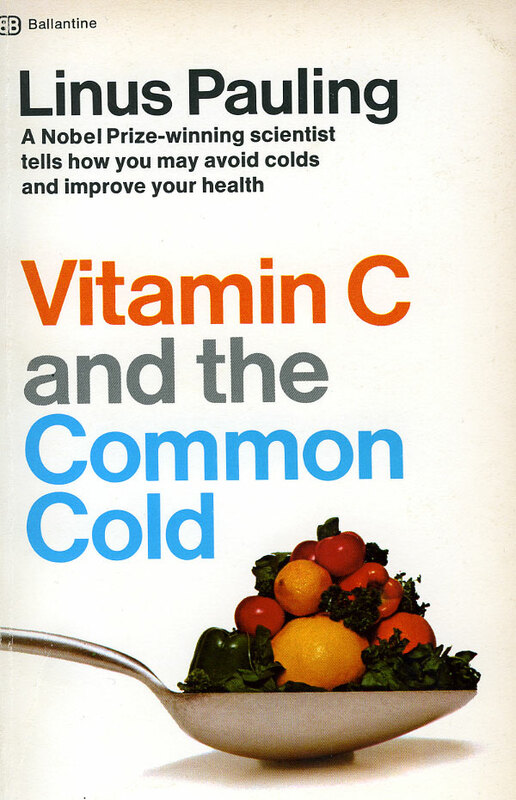 In 1970, Pauling wrote a book called “Vitamin C and the Common Cold,” which promoted his view that megadosing Vitamin C could reduce the duration and severity of the common cold. Vitamin C is something our body doesn’t produce, so it must be obtained from what we eat. Pauling’s theory was that if a little bit of Vitamin C helped your body, a lot should help it even more. From there, Vitamin C supplement sales skyrocketed. However, scientific data is very inconclusive on if vitamin C is actually beneficial to preventing the common cold. Some studies show no difference between Vitamin C and placebo, others show a very slight improvement. Overall the general conclusion was for the average population, Vitamin C supplements does not prevent the common cold, and has minimal impact on reducing symptoms. That being said, there are certain populations that benefit. One review I found examined three studies on Vitamin C and the common cold specifically in relation to heavy stress environments; children skiing in the Swiss Apps, military troops training in Northern Canada, and participants running a 90km race. All three of these studies showed that there was a considerable reduction in the common cold in those participants who were supplemented with 0.6-1.0 g Vitamin C per day. I am a strong believer that the main objective of Vitamin C supplement industry is to make money, and that mega-dosing on Vitamin C will not prevent or cure your cold any faster. But from the research I’ve done, it appears as though for people who are very physically fit or under heavy physical stress (i.e. circus school), Vitamin C will likely reduce cold symptoms and possibly help prevent the common cold. Coined “The Mother of All Antioxidants” by Dr. Mark Hyman, glutathione is an amino acid containing molecule that acts as an antioxidant in the body. Though it is an important antioxidant, it is more costly and less efficient to consume it as a dietary supplement, as it is not absorbed well. If you’re determined on a non-food supplementation, N-acetylcystein (NAC) is glutathione’s precursor, and has been shown to better raise the body’s level of glutathione. However as mentioned above, whey protein is a great, inexpensive and more efficient source of glutathione. So, I've had my bowl of blueberries, my orange, and my phenylephrine to try to tackle this cold I have in hopes tomorrow I won't feel like I'm dying, and I'm heading to bed.